Where do I find the HS Code for my product? If you are looking for the HS Code for your product then it is important to understand what an HS Code actually is. HS Code stands for Harmonised Systems Code and is a description and coding system developed by the World Customs Organization (WCO). It covers over 5,000 commodity groups, each identified by a six-digit code. The system is used by more than 200 countries as a basis for their own customs tariffs and for international trade statistics. You can find the HS Code for your product in the UK with the Tariff Classification tool from .GOV website. Once you are on this website you will need to find a description that is the closest to your product. Please note that sometimes you will not be able to find an exact description, so there are options for you to use the description “other” in these cases. What some countries do is add extra digits to cover specific descriptions applicable to how they want to classify products. If you wanted to find the HS Code for a guitar then using the UK Tariff you would get the code 920290. This has the following descriptions in relation to the digits in the code. For some countries additional codes are used to add further descriptions, so it is wise to check if this applies to your product. 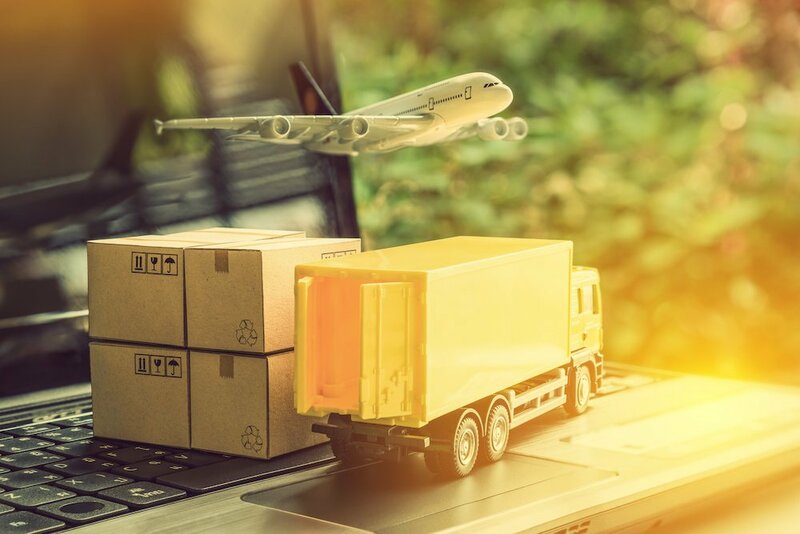 If you require further information about key export processes, this ‘Introduction to Exporting’ course from the Institute of Export & International Trade could be ideal for you.